Access to all eBooks, videos, and homework for one price. First chapter free in all XYZ eBooks. No revisions before five years. No price increases for the life of an edition. We proudly present our newest titles! 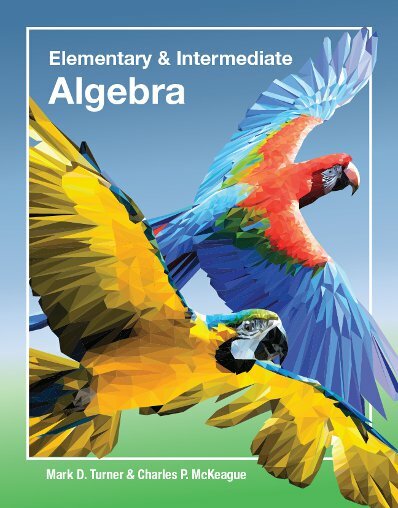 Our intermediate algebra book gives students a condensed review of elementary algebra, providing a new perspective on topics they have previously covered. What makes our approach more interesting is that we review by operation, rather than topic. 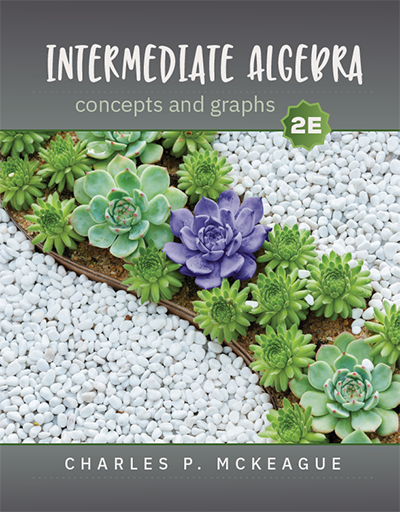 Elementary and Intermediate Algebra fits both the traditional, one-semester, elementary algebra course, and the one-semester intermediate algebra course, but combined into one textbook. The Transitions chapter (Ch. 8) allows students to enter the course at the beginning of the intermediate algebra part of the course, providing a condensed review all of the material presented in the elementary algebra part of the text. 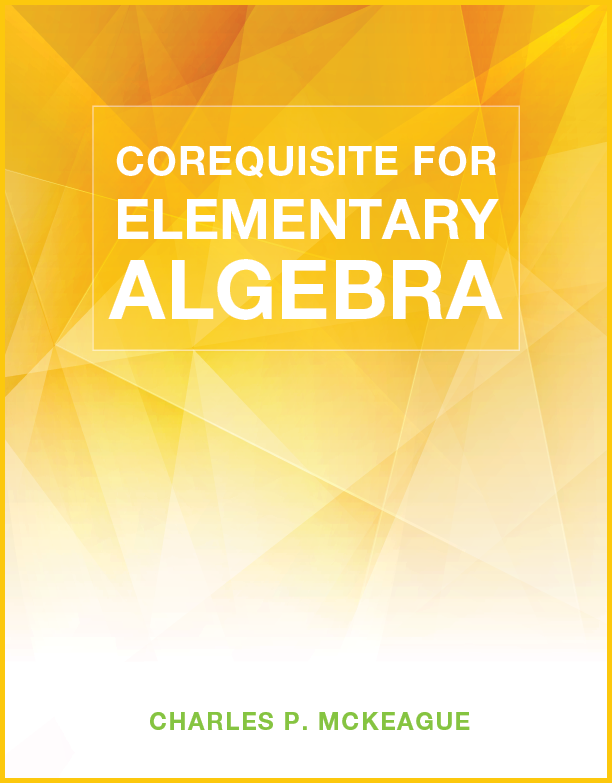 This is our corequisite textbook by Charles P. McKeague that will get students ready to take their first algebra course. Starts with Definitions, Properties, and Simplifying Expressions and covers through Linear Functions and Equations of Lines. Cover all topics or just a few- it is all up to you! 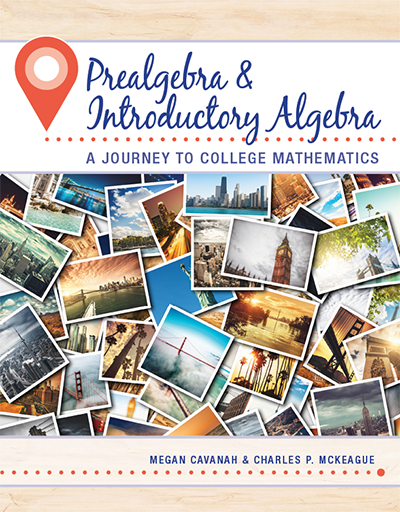 Prealgebra and Introductory Algebra by Cavanah and McKeague fits both the traditional, one-semester prealgebra course, and the one-semester introductory algebra course, but combined into one textbook. Students are introduced to negative numbers and equations early in the curriculum. Students are also introduced to evaluating algebraic expressions and solving algebraic equations early on in the text. 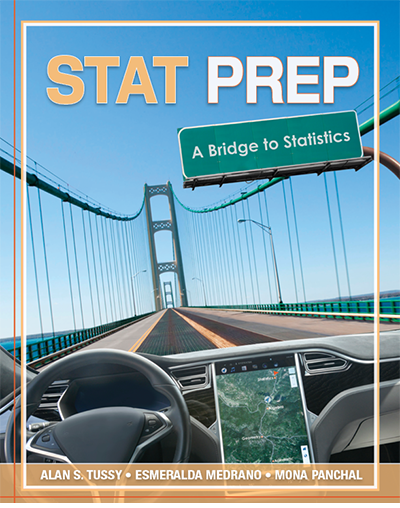 Stat Prep: A Bridge to Statistics by Tussy/Medranod/Panchal, is designed for students who will be taking an introductory statistics course in the near future. 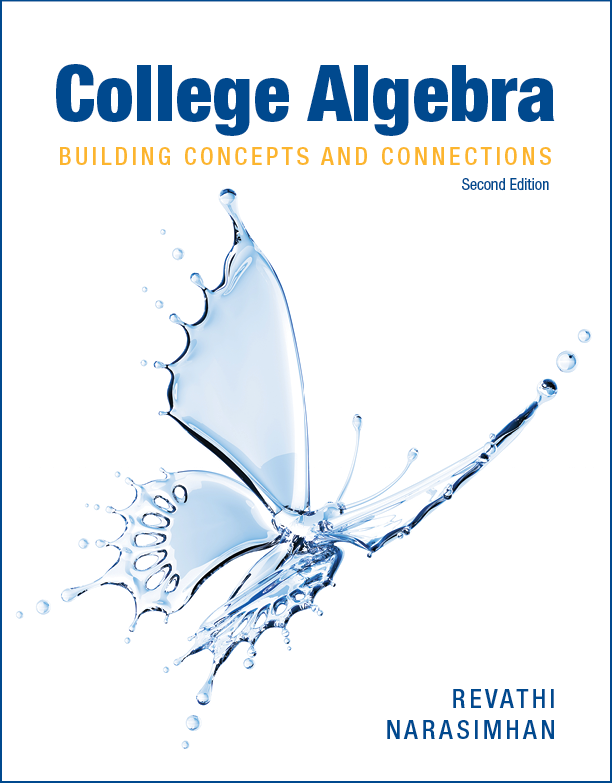 The goal of the Second Edition of College Algebra: Building Concepts and Connections is to teach students to more clearly see how mathematical concepts connect and relate. Search by name, author or ISBN number! See all options *first* and choose! Your students' math textbook is still critical to their course experience. You understand that and so do we. Our math textbooks are a complete interactive solution for your classroom. Written by expert authors and rigorously peer-reviewed, each of our books is available in print or online. Integrated MathTV videos offer a tutorial for every single example in every book. Plus, Real-Time Practice Problems for immediate reinforcement and XYZ Homework for assignments. Students who are 'priced out' have a lower chance of success. We want to fix that. At XYZ Textbooks, a brand new printed textbook, including complete access to MathTV and all of our online resources, retails on average for only $68. Even better, an All-Access Pass is only $45 for 12 months' access to our entire ebook catalog. The best deal in the industry. Today's students require more flexibility. That's why our resources are at your fingertips no matter where you are. You can use your computer, tablet, or phone to access our online books and over 10,000 MathTV videos. Study anywhere, anytime. QR codes connect the printed page to our online resources too! See the both, students and instructors opinion about our books. Thanks so much for the prompt response! Just another reason why I choose XYZ Textbooks. Thank YOU! I love that you and your company understand how difficult it is for some of our students and are so generous! Thank you so much! I received the Math 020 books. I truly appreciate your Excellent & Prompt Customer Service! Thanks for all you do. I must say that this has been a very refreshing and enjoyable experience. Your company is a model for customer service. I am 41 and I have recently returned to school in order to obtain a degree; algebra was a subject that I flunked way back when I was in high school 20+ years ago. Your tutorial videos have really helped me learn and grasp concepts that I had enormous trouble grasping! Thanks so much to all of you. Quick update! Thanks to your site I placed into MAT 171 (Precalculus Algebra) for my first semester of college, the highest possible placement. Not bad for a guy who hadn't touched a math text in 12 years! I can't express enough thanks.